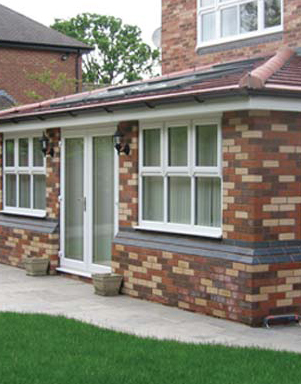 At P B Carpentry & Building LTD Farnborough we can provide a full extension building service. From planning to completion, bricks and mortar to the roofing, we can cover the full project and ensure a professional and efficient completion. Building your extension is an important process and needs to be done with great care and precision, at P B Carpentry & Building LTD we have the knowledge and experience to carry the job out in full.